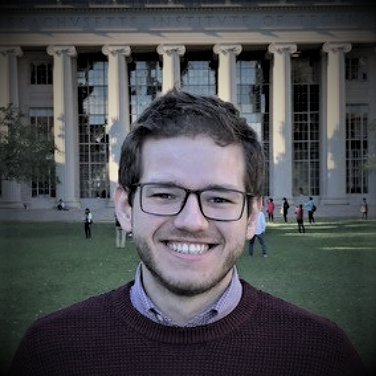 I am a Ph.D. student in Mechanical Engineering at the Massachusetts Institute of Technology, working with Prof. Betar Gallant at the Energy and Gas Conversion Laboratory. Previous to coming here, I graduated with Master’s and Engineer’s degrees from the Federal University of Santa Catarina, Brazil, working with Prof. Alexandre K. da Silva. My main research interest is in discovering safer battery chemistries, and in understanding the fundamental chemical and electrochemical mechanisms that enable safe, energy- and power-dense energy storage system. In addition to using existing experimental techniques, I am developing novel ways to probe electrochemical and chemical reactions at very small scales. 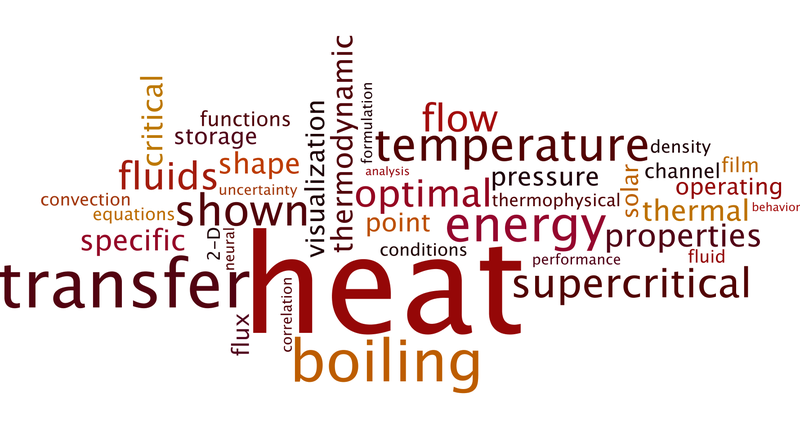 I am also interested in supercritical thermal energy storage and in using machine learning to enable research in complex phenomena, such as multiphase flow and phase-change heat transfer. A. P. da Veiga, G. M. Hobold,R. C. Lambert, “Application of the Force Cone Method in topology optimization: a case study on truss design”, 23rd ABCM International Congress of Mechanical Engineering (COBEM 2015), Rio de Janeiro, Brazil, 2015. G. M. Hobold, R. K. Agarwal, “A Methodology for Predicting Solar Power Incidence on Airfoils and their Optimization for Solar Powered Airplanes”, SAE 2013 AeroTech Congress & Exhibition, Montreal, Canada, 2013.